Crown Brush is a deluxe brush distributor who has been a presence in the brush world for the last twenty five years. 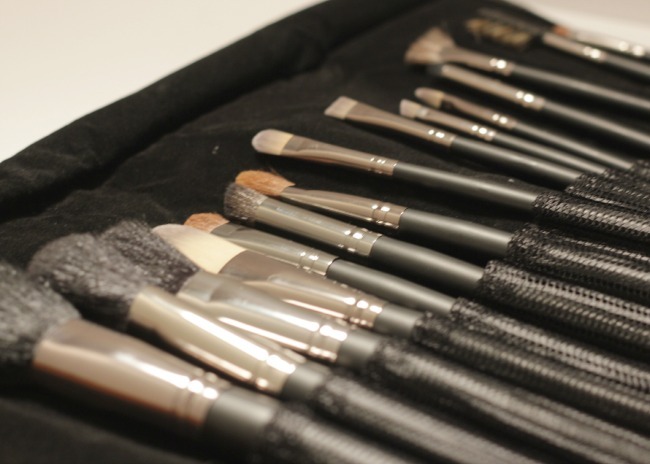 specializing in brush kits, you can purchase an entire brush collection at an affordable price. what is my favorite thing about Crown Brush? they are cruelty free. i don't commit to be only cruelty free (that would make me a hypocrite) just like i don't commit to being a vegetarian. however, if given the choice i prefer cruelty free just like i like a good steamed veggie. below is the set i was sent for review. the brushes came in a cute faux clutch/brush fold with a wide selection of brushes to choose from. included in the set was my latest favorite eyeshadow brush. 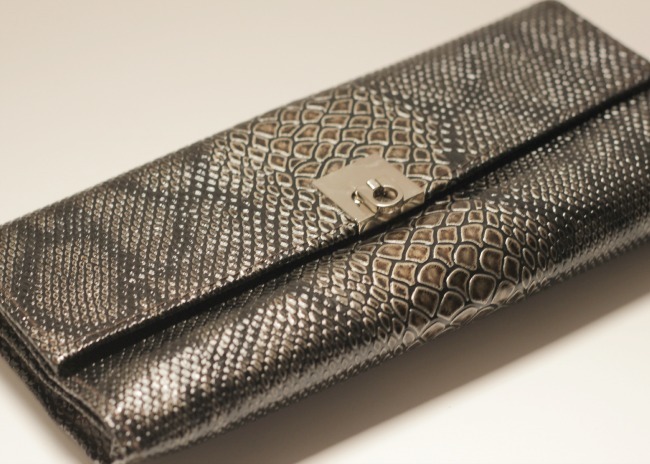 it is a similar match to my favorite Make Up For Ever brush at a lower cost. its shape is a flat top which makes for ah-mazing blending in your eyeshadow crease. it allows you to get a really sharp edge and diffuse with ease. love it. a Crown Brush brush kit would make a great present for Christmas. will it be on your wishlist? it's so important to have the right ones. love this post. I almost bought a set of these recently! 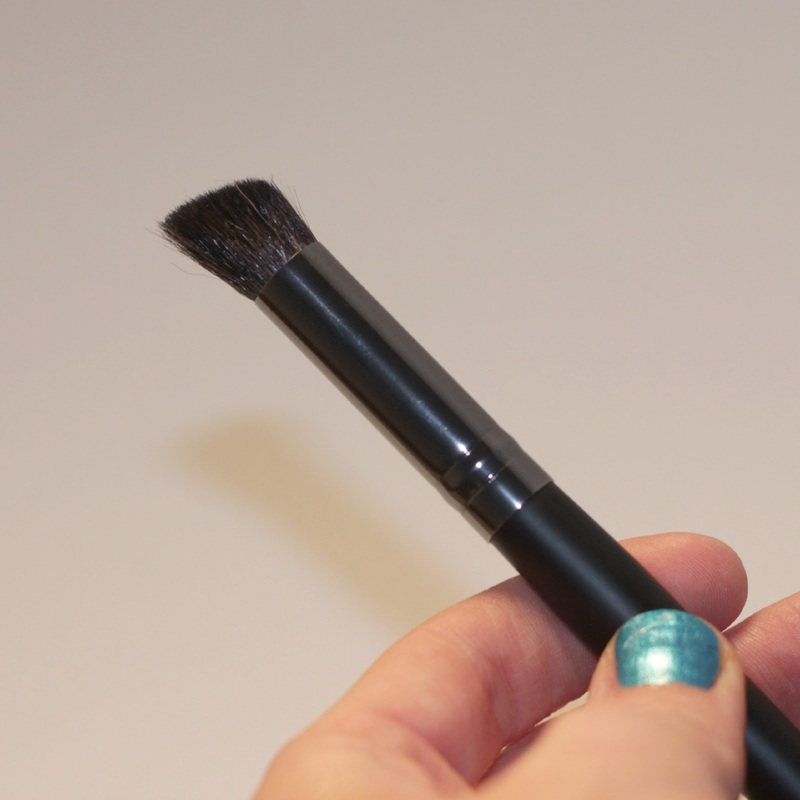 The crease brush looks really nice, and to know that they're cruelty free!